At Fidelity, we understand that you are busy managing multiple financial priorities, which can make planning for retirement a challenge. As a leading retirement provider to higher education institutions, Fidelity is committed to helping you make sure you’re on track toward a future that’s unique to you. Meet with us one-on-one and you’ll be able to tap into the education, resources, and support that only a trusted partner can provide. 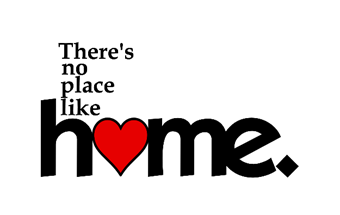 Plus, our guidance is free to you as an employee benefit. Russell will be at your campus on the following dates for one-on-one appointments. 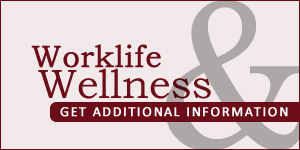 Please consider bringing relevant account statements and any paperwork to help address your questions and needs. Appointments are required. Unfortunately, walk-ins cannot be accommodated. We urge you to schedule an appointment at a time that is convenient for you. 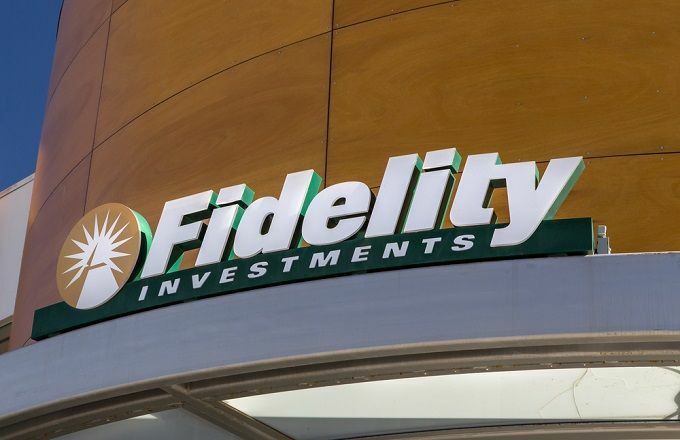 Fidelity has built its reputation on helping people create the future they envision. Now put our experience to work for you. 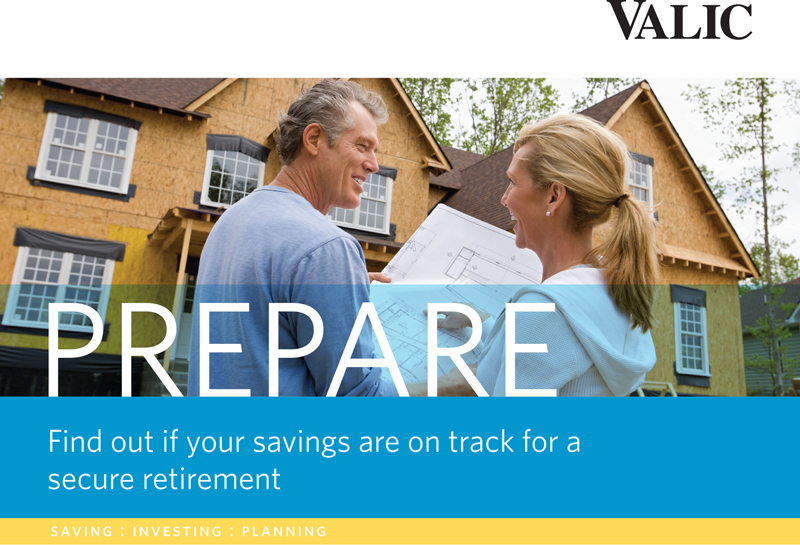 Your VALIC financial advisor will be available for an individual consultation to discuss your retirement plan options, review your retirement goals, and enroll you in your retirement plan. 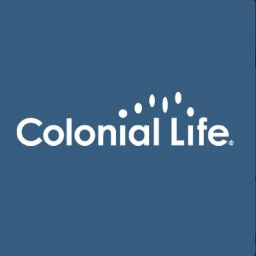 Meet with your Financial Advisor to discuss your account and answer any questions you may have. Talk to your Advisor about developing a comprehensive and complimentary financial plan that is geared towards meeting your retirement goals. America Saves Week is an annual opportunity for organizations to promote good savings behavior and a chance for individuals to assess their own saving status. We can help get your employees’ futures on a better financial path. 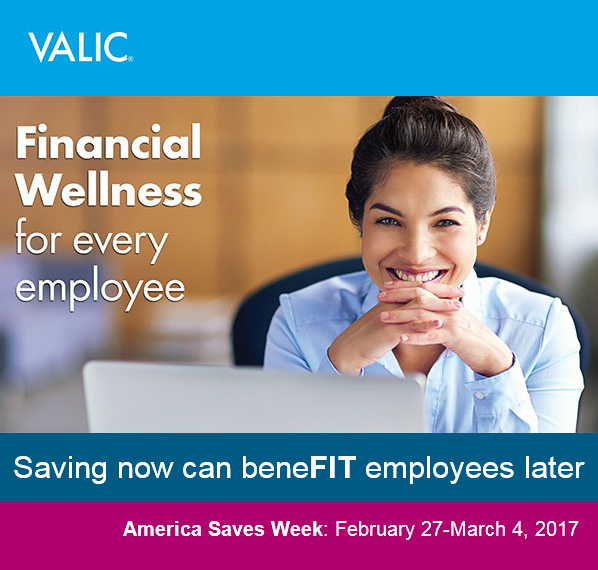 Consider partnering with us to host an America Saves Week event and get employees fired up about their future. If you are an employee or retiree enrolled in HealthSelectSM of Texas or Consumer Directed HealthSelect, you should have received a new ID card to use for medical appointments and at the pharmacy. Remember to use show your new ID card to your medical providers and network pharmacies starting on January 1. If you have not received your ID card, please contact OptumRx at (866) 336-9371 (TTY: 711.) If you try to use your old card (sent by Caremark) after December 31, the pharmacy probably will charge you incorrectly and could even deny coverage. Read more about the transition to OptumRx. Want to kick off the new year with great health? Real Appeal, is a free online weight loss program, designed to help you lose weight over time. The program helps you develop healthy habits that can lead to long-lasting results. Real Appeal is available at no cost to eligible HealthSelectSM of Texas employees, spouses and dependents 18 and older (excludes Medicare primary participants) with a BMI of 23 or higher. Learn more! 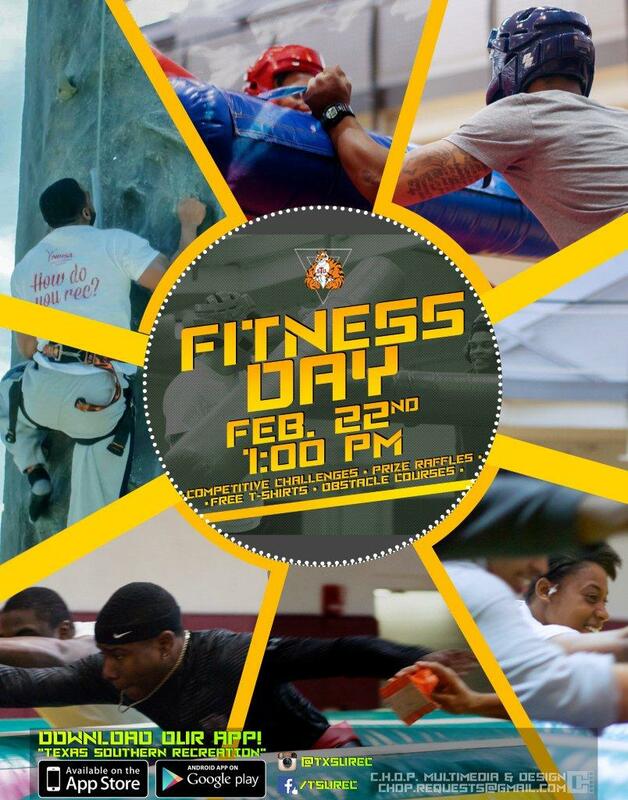 Join us on February 22 at 1pm for Fitness Day!